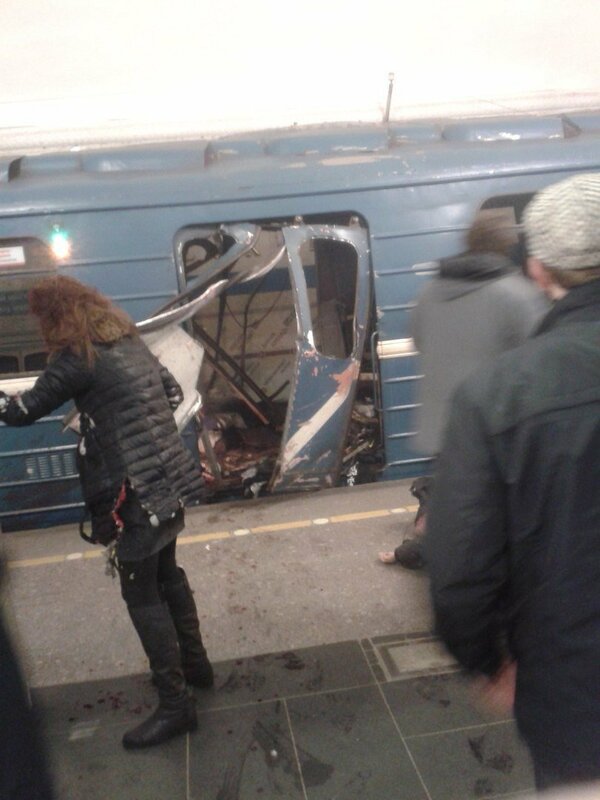 All underground stations in the Russian city of St. Petersburg have been closed following a deadly explosion, state media reported on Monday, citing local authorities. 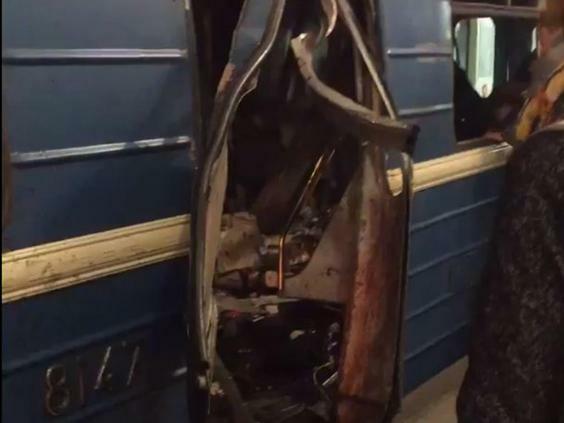 A homemade bomb containing shrapnel is believed to have caused the explosion on an underground train in Russia’s second largest city. At least 10 people have been reported killed. 50 people were also injured by the blasts. Russian President Vladimir Putin, who was in a suburb of St Petersburg to meet with his Belarusian counterpart Alexander Lukashenko, expressed condolences to the victims’ families and said the incident was being investigated as a possible terrorist attack. 0 Response to "Bomb Explosion in Russian Train Station Kills 10 and Injures 50"